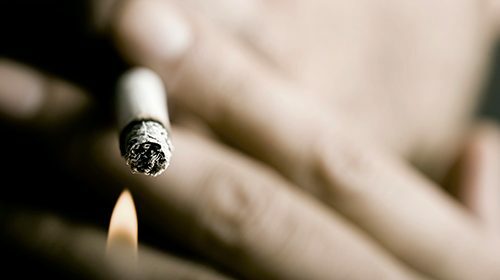 A new study published in the Journal of Dental Research has confirmed that regular smokers have a significantly increased risk of tooth loss. Stress during pregnancy has been associated with a number of poor health implications for offspring, including low birthweight and increased risk of asthma and allergies. 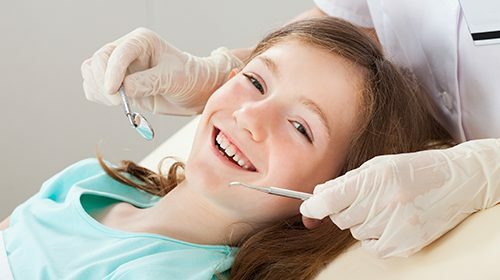 A study published in Cell Death Discovery suggests for the first time that the use of local anaesthetic may affect tooth cell growth and the development of children’s teeth.